Over a week later, and we’re still trying to make sense of the tragic murder of rapper and community icon Nipsey Hussle. 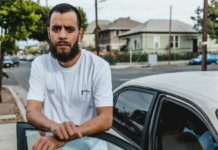 We spoke to fellow Los Angeles artists Stix and Serk about what Nipsey meant to not just LA but the rest of the world, in addition to putting together a playlist in honor of his lasting legacy. The city of Los Angeles — and really the whole world — was shaken last week when Nipsey Hussle was murdered. The Grammy-nominated rapper was shot in broad daylight in front of The Marathon Store, his own enterprise that served as a beacon of hope for a community that has so long been fighting for a brighter future. He was 33. In the wake of his passing, cities across the country held prayer vigils and played Nipsey’s music in the streets. 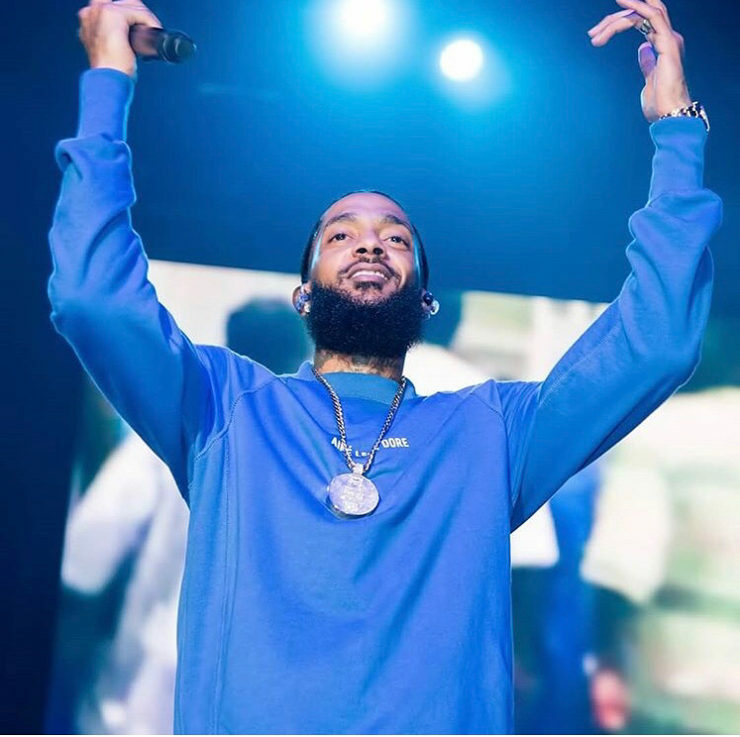 In his home of Los Angeles, there was a monumental march where members of rival gangs walked peacefully down the street where Nipsey owned his businesses. 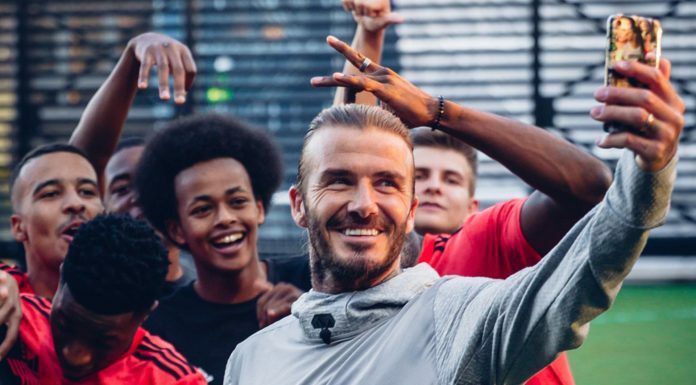 His marathon mentality will surely be carried on by fellow artists, businessmen, and his family. We spoke with two artists involved in the Los Angeles music scene about Nipsey Hussle’s impact and legacy. 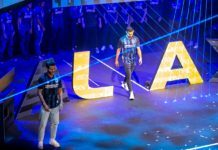 While Nipsey wasn’t extensively tied to soccer culture, he was a big sports fan and artists like Stix, who penned LAFC’s community anthem, will carry on his passion to provide opportunities for others. “Nipsey’s commitment to empowering not only his people but his community was unbreakable,” Stix shared. “He consistently provided his peers and followers with the tools and information on how to generate generational wealth but broken down in layman’s terms. The city of Los Angeles lost a God. Warm Brew’s Serk was also shaken by Nipsey Hussle’s passing. He found out about the news while he was on tour and was anxious to get back to Los Angeles to mourn with his city. To honor Nipsey’s incredible contributions to music and his community, we have created a playlist of his best tracks. His catalog reaches back more than a decade between his various mixtapes, his Proud2Pay program where he sold Crenshaw for $100 and Mailbox Money for $1,000, and his Grammy-nominated major label album, Victory Lap. 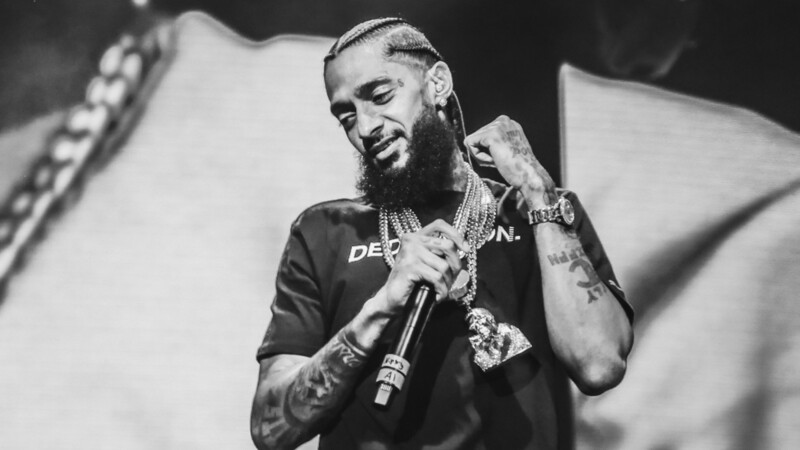 Nipsey had a penchant for putting stories from the streets and life lessons against the backdrop of a booming West Coast bounce, a sound that took the country a while to get accustomed to. But seeing the outpouring of love that the world has shown in the past week, it seems certain the marathon will continue.